Meditation has been around for a long time now and is one of the oldest self-development techniques in the world. The method has become immensely popular in recent years. For professionals working long hours, late nights, bound by project deadlines; meditation provides an essential break from their fast lifestyle to self-reflect and develop. Many professionals are practicing meditation and reaping its benefits, but some are reluctant to try or might not have time for it. Here are some benefits associated with meditation to encourage more and more professionals to adopt it. Stress management- Stress is habitual to professionals. Excessive pressure can weaken the immune system, exposing them to the flu. Meditation has always been associated with relieving stress, leading to peace of mind, better sleep, and of course, a healthy immune system. Increasing focus & productivity- While smartphones, iPads, and laptops can increase our productivity, they can also be seen interruptions. These disruptions can hinder our ability to pay attention to important matters. Adopting meditation can help overcome these distractions of the modern world without losing out on effectiveness. Quit unwanted habits- Many professionals often develop habits that do not provide benefits. 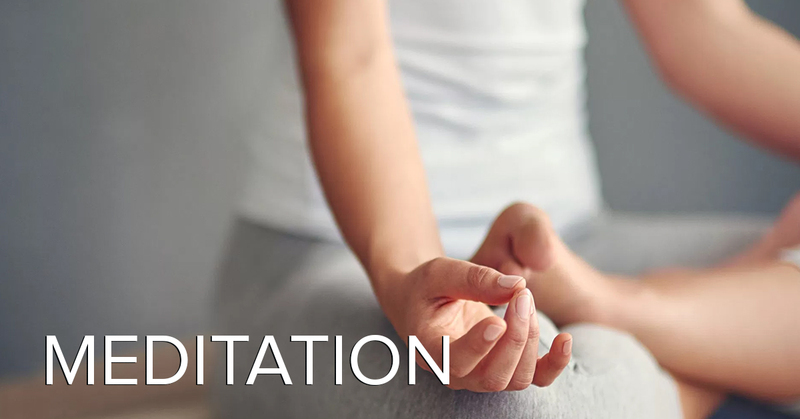 Meditation provides essential support in efforts to quit these habits like smoking, overeating, etc. Boosts energy- Practicing meditation at the workplace can create a sense of calmness and strength. For example, taking deep breaths every hour can release stress that might have accumulated, and keep you energized and productive. Evoke creativity -Various meditation techniques can enhance creativity. Through constant self-questioning such as communicating with your inner self by coming up with unique ideas, can undoubtedly increase creativity within a person.